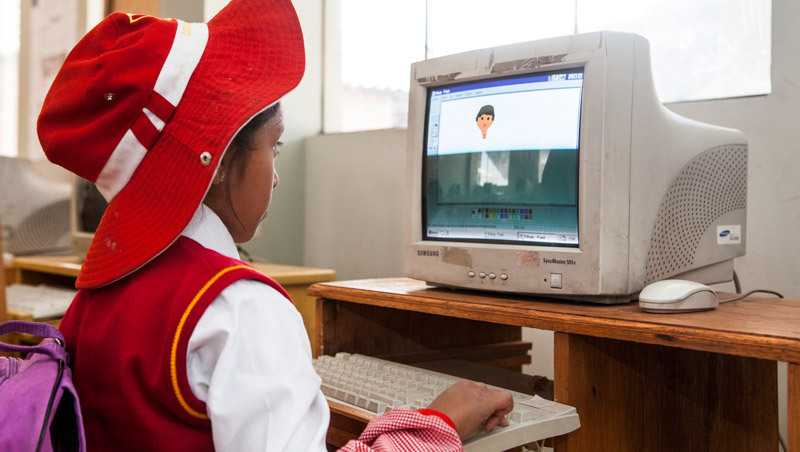 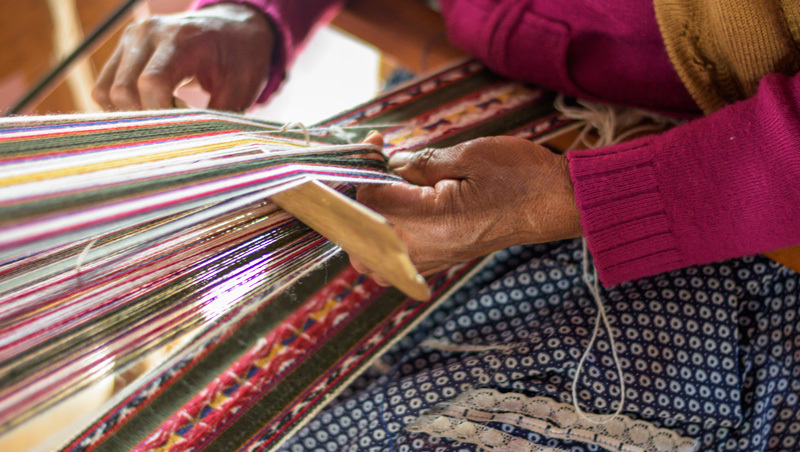 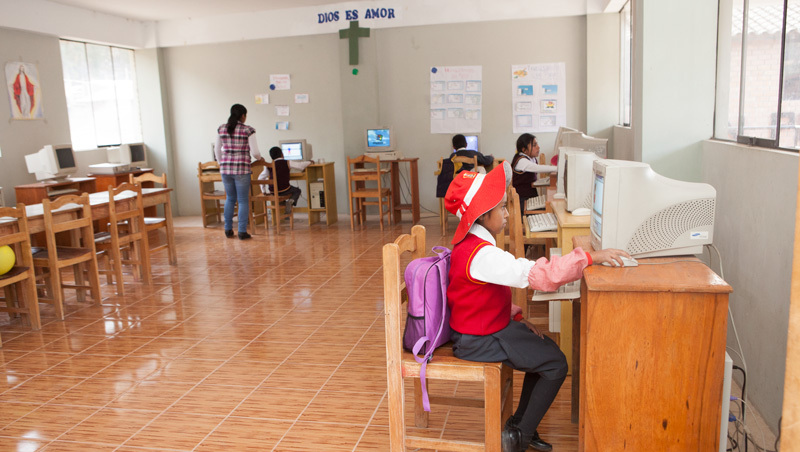 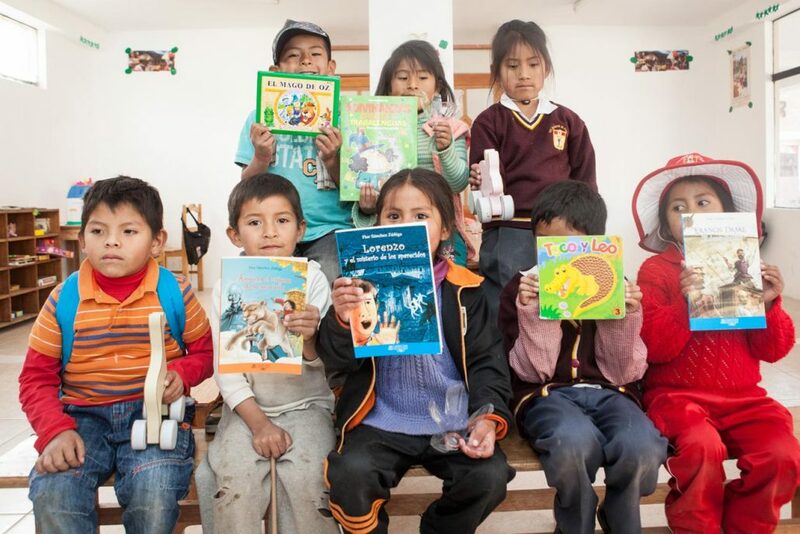 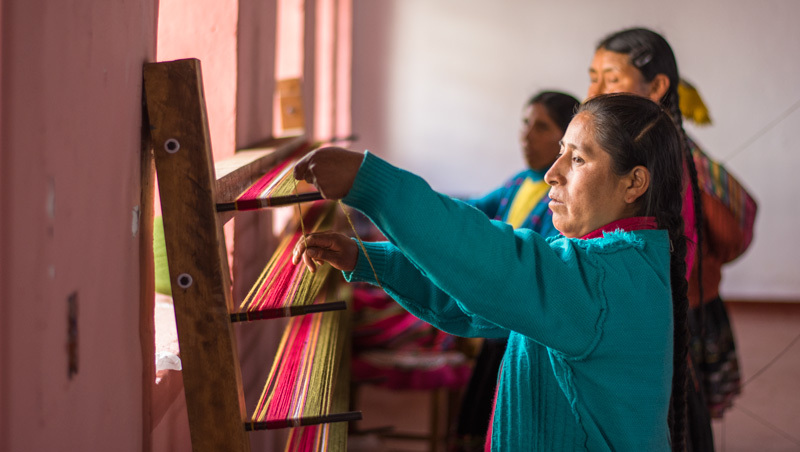 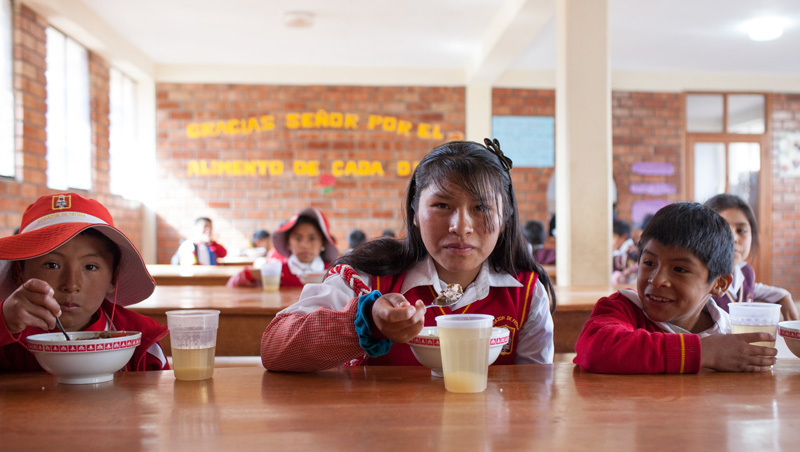 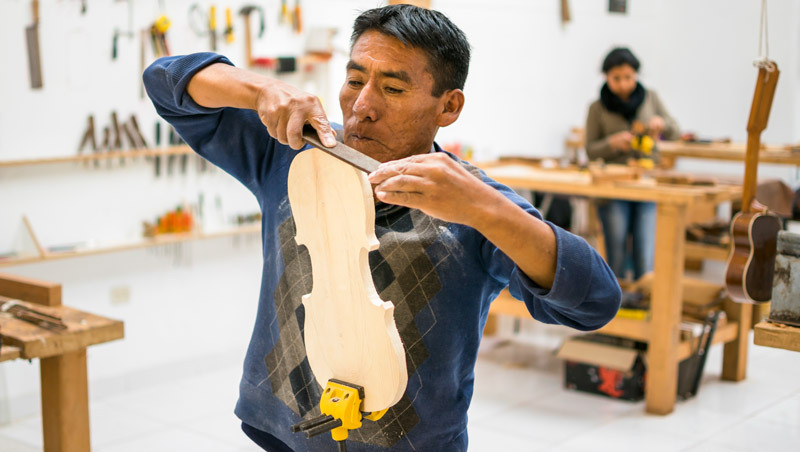 The Jesuit social impact project includes four libraries in the province of Quispicanchi in Cusco, attending to the needs of approximately 350 children. 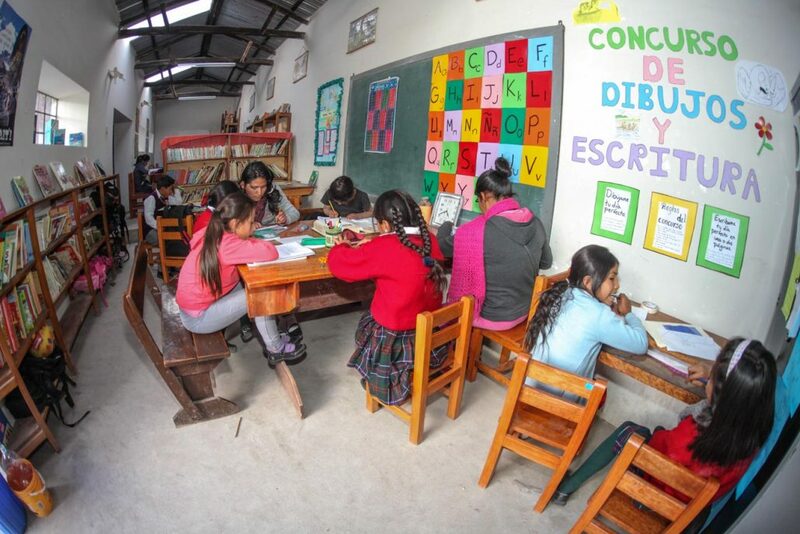 Children after eating their meal at the lunch center continue their afternoon in the library where the receive homework help. 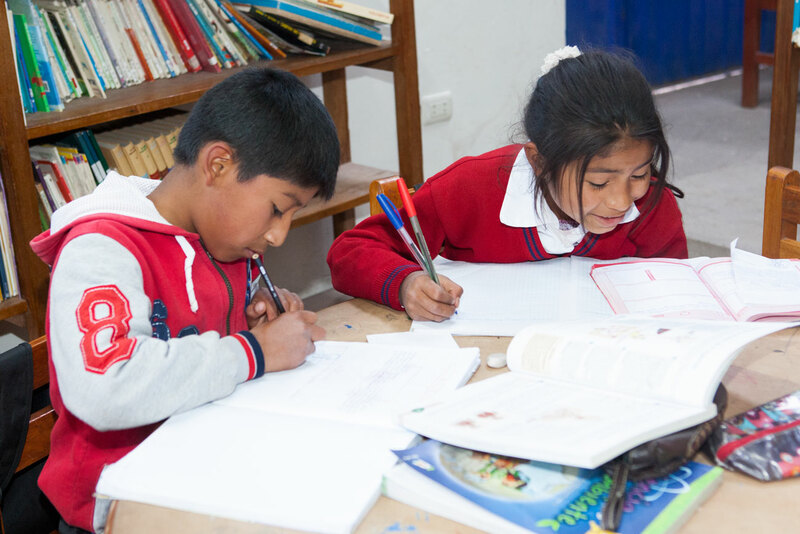 The objective is that all of the participantes children complete their educational tasks in an opportune manner. 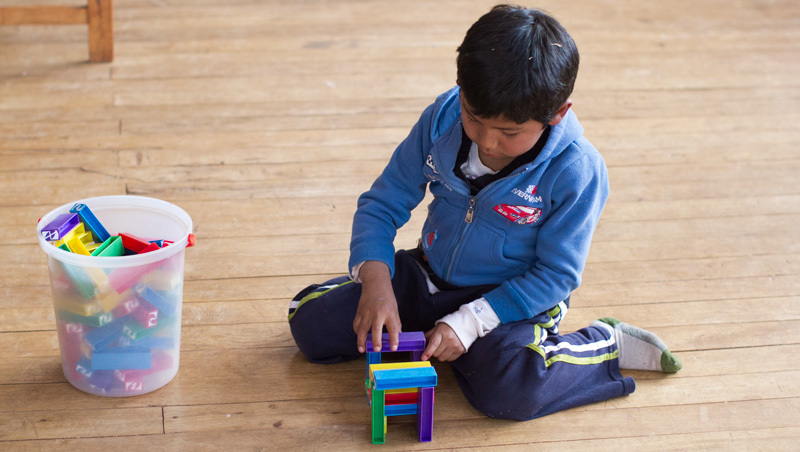 In the majority of cases children don’t receive help with their school tasks at home. 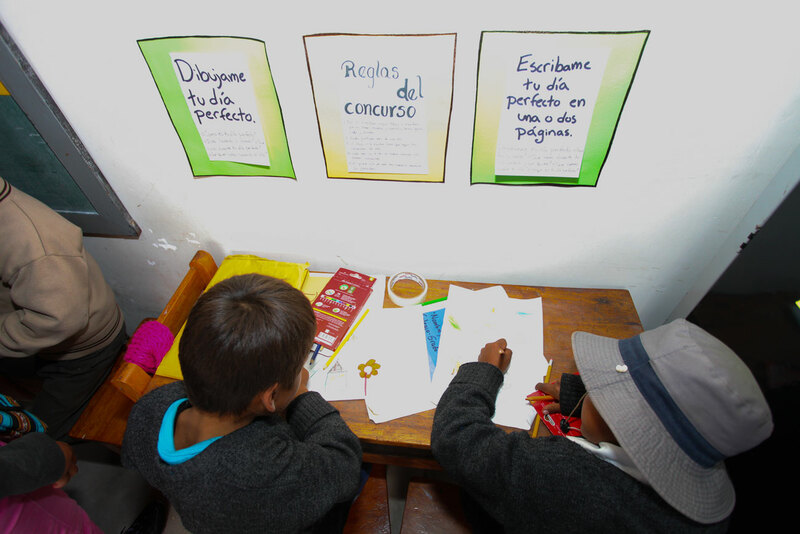 Some parents have minimal primary school education or are illiterate, therefore, they don’t have the necessary tools to assist their children as much as they would like. 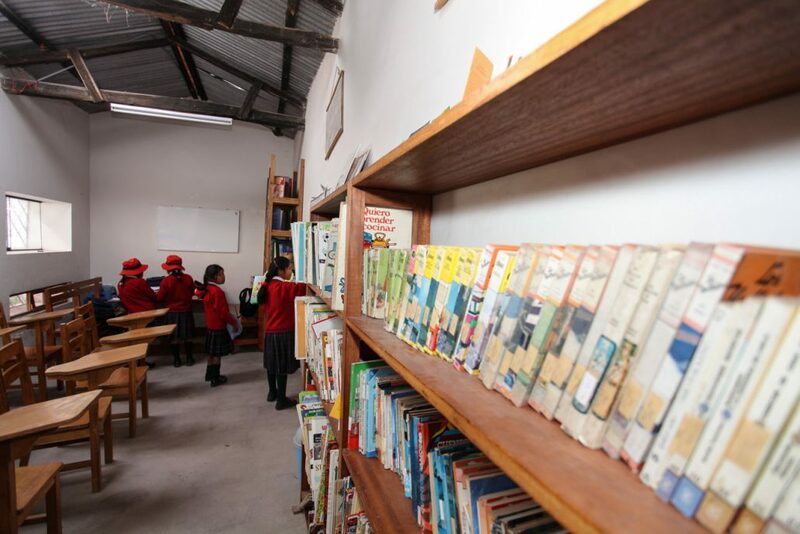 The library’s are an appropriate space to meet this educational gap, our team of educators are their to support children in their education.